North of the Scottish mainland exist three groups of islands within the United Kingdom: Orkney, Shetland and tiny North Rona. Nearest to the mainland is Orkney, consisting of 67 islands (21 inhabited), with the tip of South Ronaldsay just six miles off the coast. Orkney is one of the most beautiful, welcoming, and interesting places to visit in the UK, and should be top of any traveller’s wish list when visiting North Scotland. This focused guide details all you need to know when visiting Orkney. 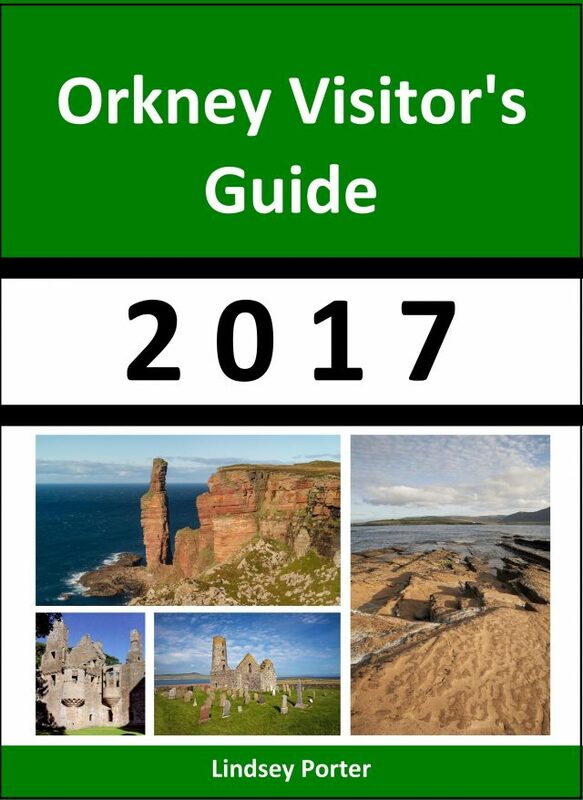 Containing up-to-date information from veteran travel writer Lindsey Porter, it includes must-see attractions including St Magnus Cathedral, The Old Man of Hoy, Scapa Flow, the Heart of Neolithic Orkney (UNESCO World Heritage sites), and bird watching reserves. The guide also details how to travel around the islands, highly rated accommodation, island events, shopping, and more. The guide is hyperlinked so that readers can visit related web resources quickly and easily. If you are planning to visit Orkney this year – this 2017 guide is your first stop!